Looking for professional garage door repair near you? 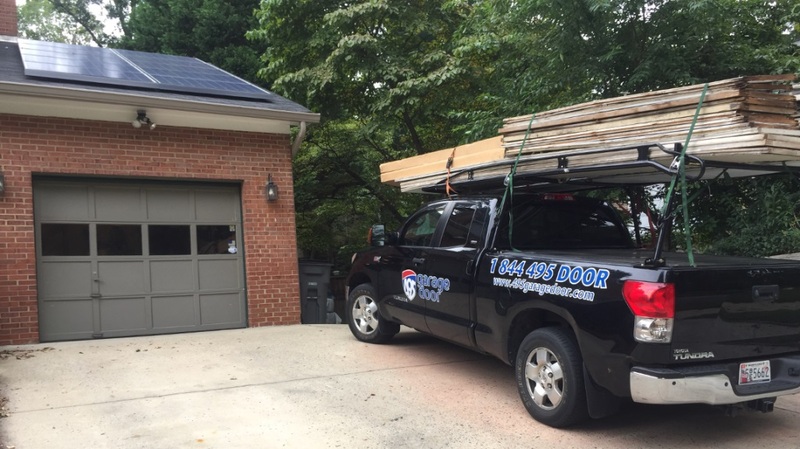 495 Garage Door prides itself as repair and installation experts for garage doors in Silver Spring MD. 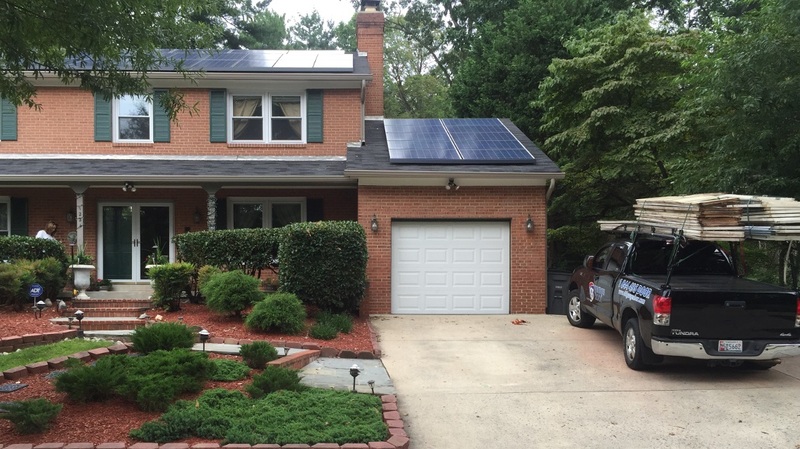 Our main office is conveniently located in Silver Spring and our local team of experts service all garage doors including repairs, installation, maintenance and parts (springs, cables, panels, remotes,others). Our highly trained team can handle any type of garage door repair and service for all garage door brands and manufactorers. Are you a home owner in Silver Spring MD, do you need a garage door emergency repair from an expert near you? Call us at any time 301-444-5544. Are you a resident of Montgomery County or any area in the surrounding communities of VA, MD and D.C. and looking for an garage door job estimate? Contact us and we will provide you with a free estimate for any garage door project and repair. Our local team of experts already serving homes near you, give us a call today. This is my first time using this company. Our garage door tortion spring had broke. We called, and they were able to come and repair the very same day with OUTSTANDING SERVICE. I would highly recommend Eli for professional service. He did an excellent job, and was very efficient and professional. I was so impressed, we also gave him a tip in addition to paying the bill. It was an extremely hot, humid and opressive day outside, and yet Eli worked very hard and efficiently to get the job done right. I will DEFINITELY HIGHLY RECOMMEND this company to my neighbors and friends and will use them again in the future. Thank you Eli, for a job well done!!!! Our garage door broke and we were very impressed with the service of this company. They were able to come and repair the same day, with excellent service. I would highly recommend Roman for professional service. He did an excellent job, was extremely efficient and professional. I will definitely recommend this company and will use them again in the future. Thanks to Roman for a job well done!